Our people and our culture are the secret to our success. We hire the best in the industry, and then put them in an environment designed to foster collaboration, sharing expertise, and professional and personal growth. 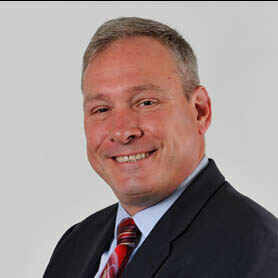 Barry Berg has firmly established himself as one of the tri-state area’s leading advisors to entrepreneurs and their businesses. Additionally, his extensive tax background and expert guidance has made him the trusted resource for many high net worth individuals and their families. Barry’s background as a Controller and Medical Administrator provides him with a unique client-sided perspective. He offers proactive advice to clients in a variety of industries including healthcare, distribution, service, and technology. He has been instrumental in helping clients achieve significant growth and success over many years. In addition, Barry is passionate about helping others in need, which led to the creation of the NYBKW Charitable Foundation. 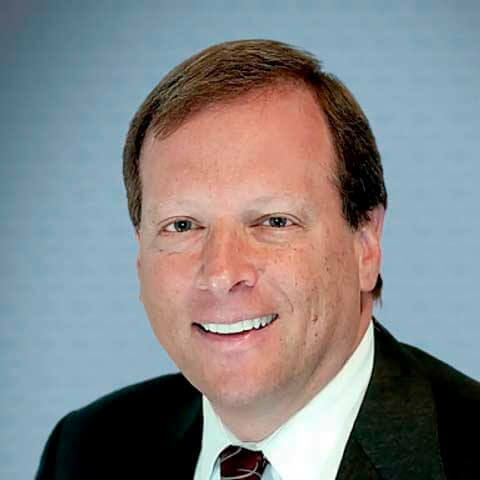 Steven Wolpow is one of New York’s leading advisors to middle-market companies and their owners. He is recognized by his peers, local business leaders, and the legal and financial communities for his extensive knowledge and experience in the fields of accounting, auditing, and consulting. 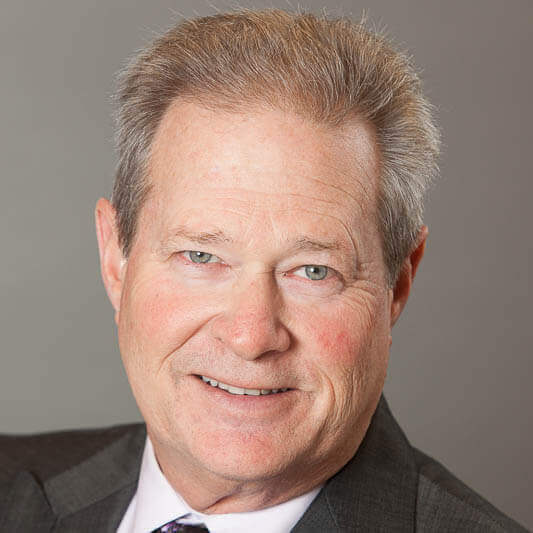 Steve focuses his practice on middle-market businesses and their owners, who require assurance based services such as audits and reviews, along with expert, sophisticated tax advice and compliance. Steve plays a central role in developing effective business strategies, exit strategies, and merger and acquisition transactions that assist his clients achieve significant growth and profitability. Michael Corkery has developed a strong reputation as a trusted advisor, helping clients achieve their goals and reach their potential. Mike started his career at a Big 4 firm and has nearly 15 years of experience in performing audit and advisory services. His specialized technical skills include financial reporting, mergers and acquisitions, forensic accounting, business consulting, tax, and compliance. Mike focuses his practice on middle-market businesses and their owners, who require assurance-based services, business consulting, and sophisticated tax advice and compliance. He helps businesses prepare accurate financial statements so that they can obtain financing or meet other compliance obligations. More recently, Mike has increased his focus on providing high quality forensic accounting services to assist counsel in various areas of litigation. Mike has expertise in various industries including SEC services, distribution, manufacturing, technology, not-for-profit, and financial services. He was named among the “40 Under 40 Business Influencers” in 2011 by Long Island Business News. Mark Davis has more than 30 years of experience in accounting, auditing, and taxation, helping clients in a wide variety of industries. Mark’s experience allows him to provide for the needs of individuals, as well as small and medium-sized businesses, in various accounting and tax matters. He offers audits of tax-exempt organizations and pension plans and has helped corporations, S-Corps, partnerships, trusts, individuals and nonprofit organizations take advantage of tax saving opportunities. Mark uses his tax planning expertise to assist clients with their overall business strategies in order to maximize profitability. His client-focused experience ensures that you receive personalized, high quality service. 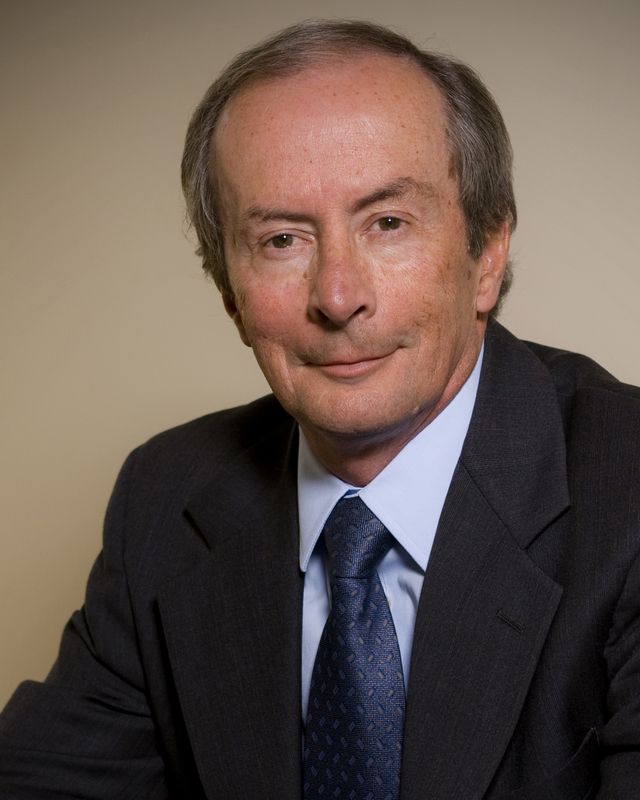 Martin Ender has been involved in business accounting and taxation for over 40 years. His early business experience included a position as corporate controller of a prominent food service business and as controller for a chain of retail stores. After gaining valuable insights within the private sector, he acquired his CPA license and refocused his efforts on public accounting. Since then, Martin has applied his varied and unique background to consult with business and personal clients on tax and growth issues. Martin is an invaluable resource to his clients, recognizing and addressing the issues confronting growing companies and the impact on its owners. His wealth management expertise has guided clients and family groups of high net worth. His taxation advice to his varied businesses clients has led to expansion and growth of these successful entities. Philip Kanyuk has over 25 years of experience in investigative and forensic accounting services for the public and private sector. He provides business valuation and damage calculation services related to litigated matters. Phil is a veteran litigation support expert who has worked on all types of engagements, from large national projects to valuations of small local proprietorships. His combination of big and small litigation experience helps assess and implement an efficient strategy to every unique litigation and valuation project. 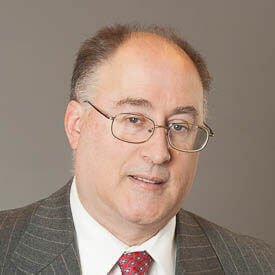 He is qualified as an expert witness in New York Supreme Court, Delaware Chancery Court, and Federal District Court, as well as by the American Association of Arbitrators. Phil is an Accredited Business Valuator (ABV), Certified in Financial Forensics (CFF), and Accredited Senior Appraiser (ASA) from the American Society of Appraisers. He is qualified to serve as a Court Appointed Forensic Accountant, pursuant to NYS Part 36. In addition, he lectures on a wide range of forensic, valuation and accounting issues. 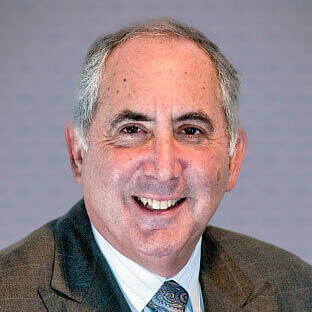 Dennis Klein is well known in the accounting and financial services industry for his unique problem-solving abilities. His experience includes positions at a prestigious national accounting firm, as well as hands-on management and financial operations as Treasurer of a regional retail clothing chain. His unique background gives him a client-sided perspective when dealing with financial matters–a perspective upon which clients have come to rely. 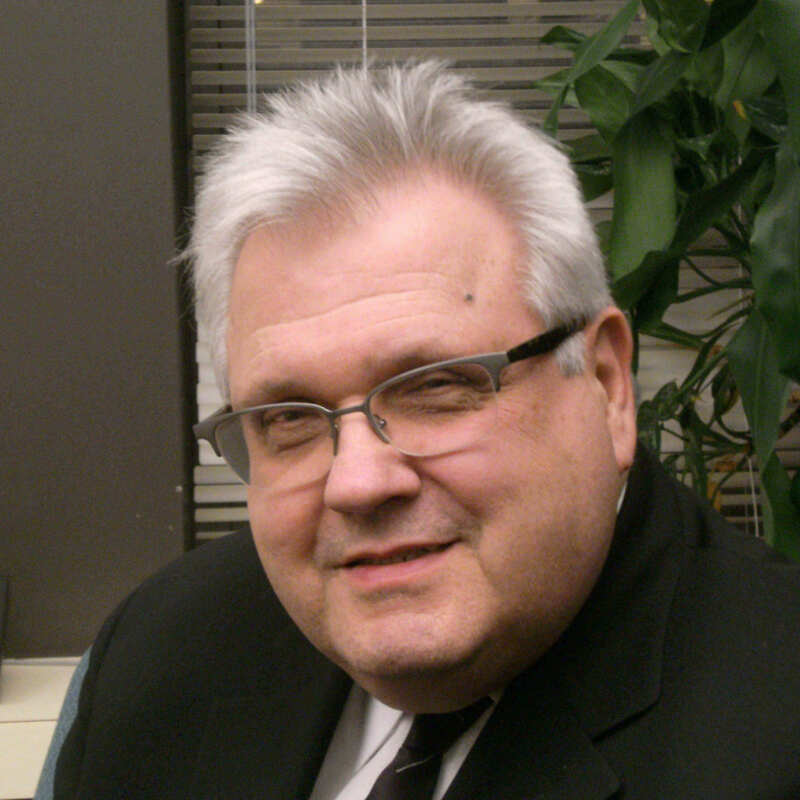 Dennis delivers comprehensive accounting expertise with customized, personalized service in a variety of fields. 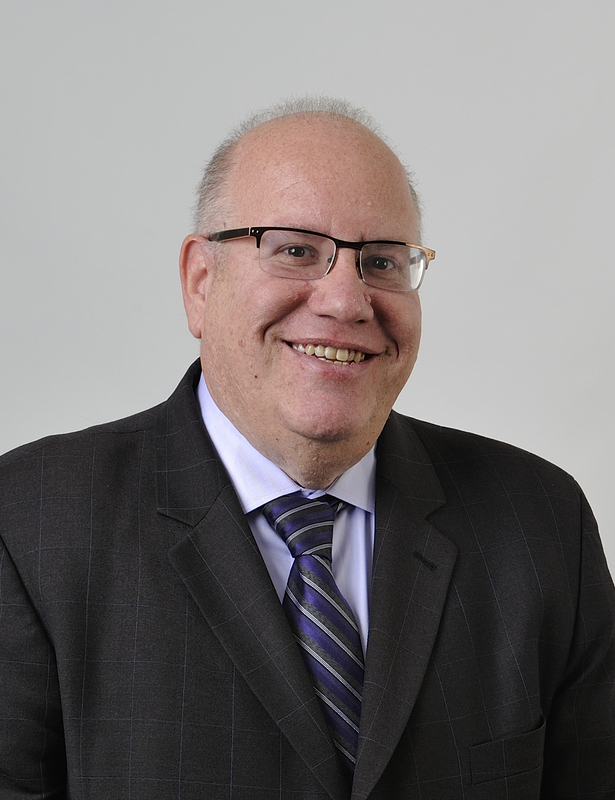 His specialized knowledge has helped his clients in tax compliance and planning, business and succession planning, ESOPs and bankruptcy matters. In addition, he is actively involved in the firm’s Emerging Entrepreneur Program, which helps start-up companies navigate through the many life cycles of their businesses. Also, based on his passion for helping others in need, Dennis is actively involved in the NYBKW Charitable Foundation. 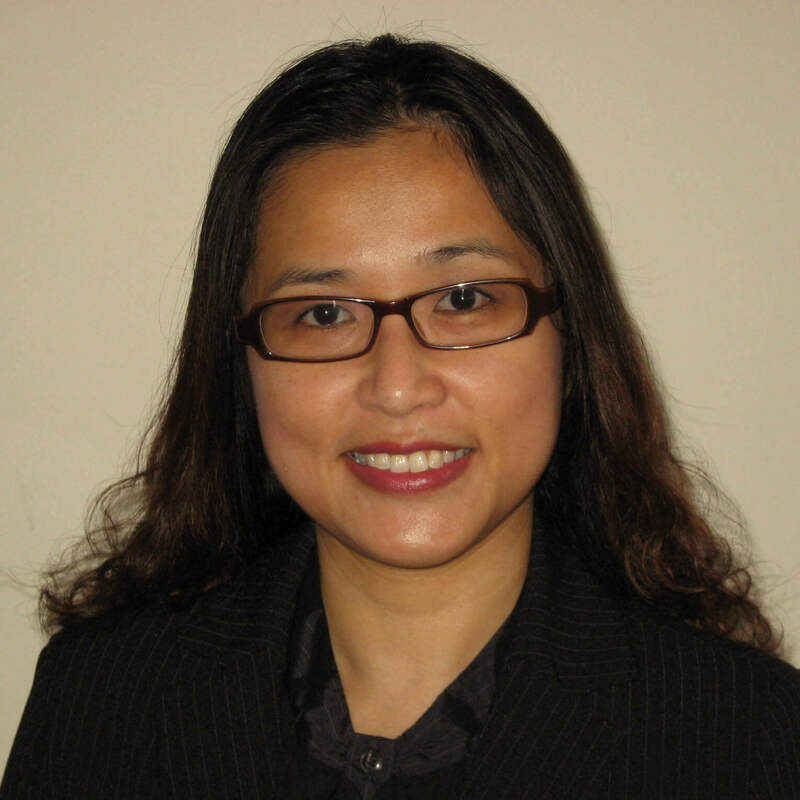 Wing Leung has more than 15 years of experience providing tax advisory and compliance services to businesses and their owners. Wing specializes in corporate tax consulting and has advised privately held clients in a variety of industries. She also provides wealth management and consultation to high net worth families and family groups. In addition, Wing is licensed to provide life insurance, which is a good financial planning tool and protection for clients. 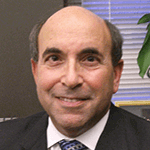 Ralph Liberatoscioli has been with NYBKW since it was founded in 1990. He is primarily responsible for leading many of the firm’s audit, review and compilation engagements and overseeing the firm’s quality control practices. Ralph’s extensive business knowledge also allows him to provide assurance tax and business advisory services to both closely-owned and publicly traded companies. 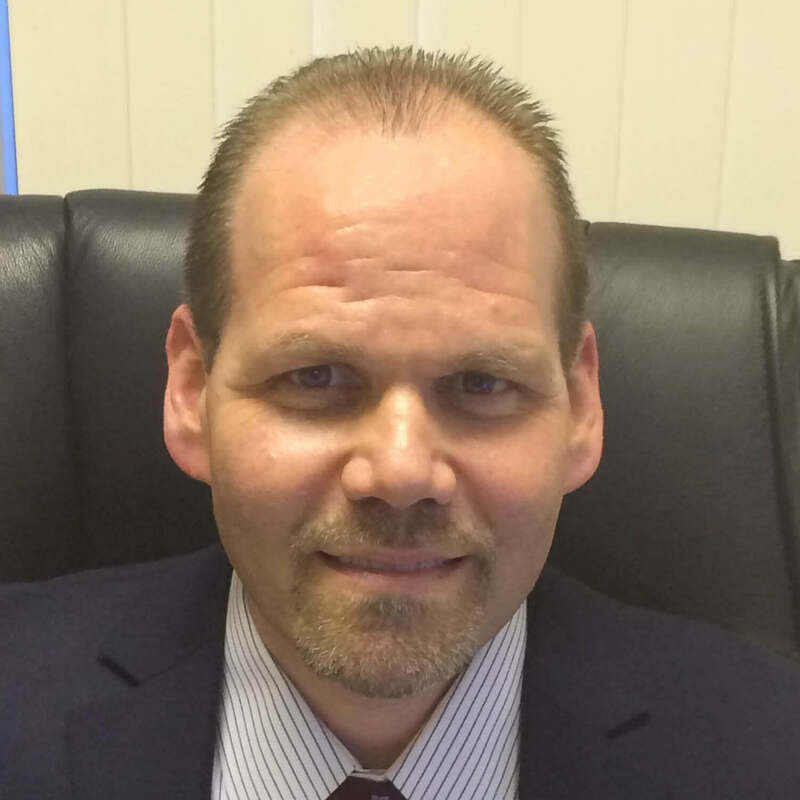 Ralph’s strong technical financial accounting expertise helps his clients improve the operational efficiency of their accounting department and implement strong internal controls. Ralph has significant experience assisting clients in performing due diligence engagements on mergers and acquisitions and is regarded by his clients as a tremendous resource for making sound business decisions. Craig Rubin has more than 20 years of experience providing tax advisory and compliance services to businesses and their owners. 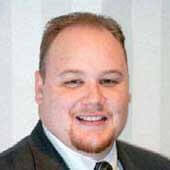 Craig manages the firm’s tax practice and specializes in business tax consulting. 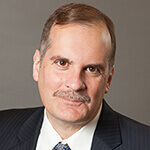 He has advised both public and privately held clients in many industries on complex tax issues pertaining to corporations, partnerships, and LLCs. Craig has considerable experience in structuring and restructuring companies, merger and acquisition transactions, accounting method changes, tax compliance, and tax planning strategies. Stanley Want has been advising clients, including high net worth individuals and businesses, in all areas of taxation for over 40 years. His goal is to minimize tax liabilities by implementing strategies to reduce or defer taxes while maximizing net returns. His experience in the wealth management arena is enhanced by working with his clients and their advisors to effectively manage the unique accounting and financial issues faced by high net worth families. Stanley is actively engaged in estate and trust tax strategies, succession planning, and asset protection and advises on Surrogate Court reports and filings. He also is a Certified Financial Planner (CFP), which gives him unique insight into additional area including financial planning, taxes, insurance, estate planning, and retirement issues. 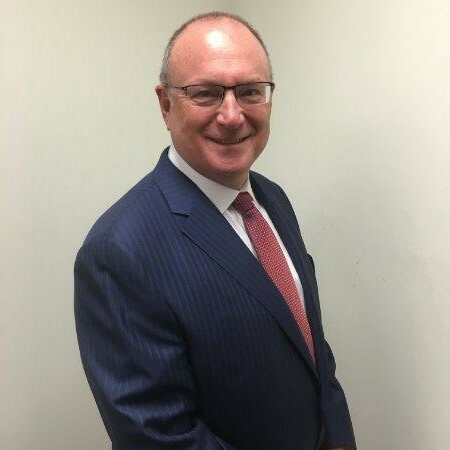 Jeffrey Shavelson is a CPA with over 45 years of experience in the field of public accounting, taxation, and business consulting. In the early years of his career, Jeffrey spent a substantial amount of time with a Big Eight CPA firm before deciding to form his own firm in 1972. He has served clients in numerous industries and has developed a specialization in the auditing of cooperatives and condominiums. Today, there are over 150 properties in his portfolio. Jeffrey has also developed a significant tax and consultant practice comprised of family-owned businesses and high net worth individuals. 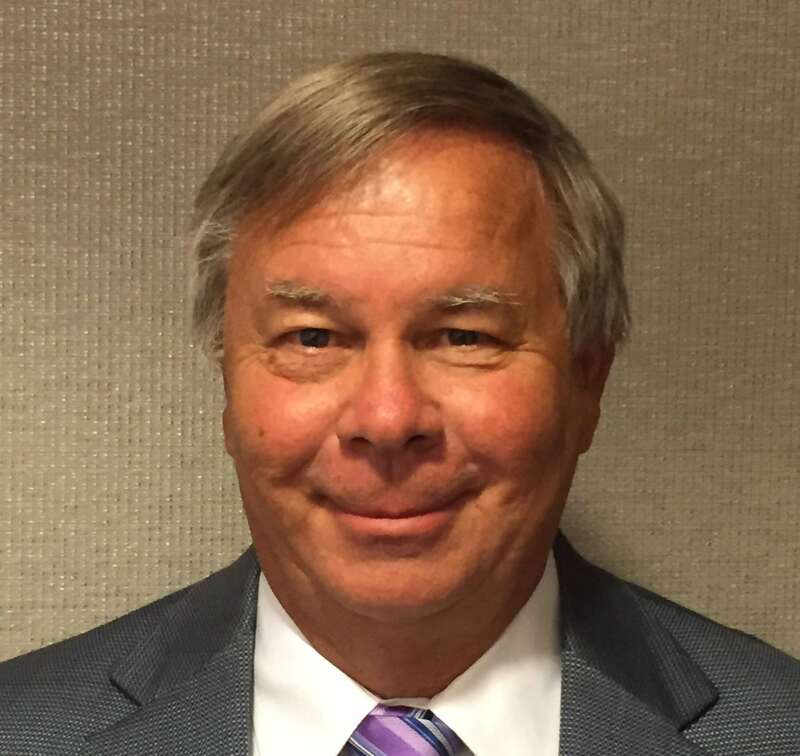 He also serves as a business advisor to many of his clients and assists in areas such as refinancing, budgeting, acquisitions, divestitures, IRS and local tax audit assistance, estate planning, and numerous other areas of professional service. Andrew Schneider has more than 25 years of experience as a trusted advisor helping both Private and Public middle market companies. He works closely with his clients dealing with their everyday business issues helping them to achieve success. Andrew has assisted Companies through all phases of their life cycle performing audit and advisory services. He has helped companies with their financial reporting and tax needs as well as consulted on many business issues including mergers and acquisitions, due diligence, and internal controls. Andrew has worked with both SEC Registrants, Privately Held and Private Equity owned businesses in various industries including Manufacturing & Distribution, Technology, Healthcare Services, Life Sciences and Professional Services. Christopher V.L. Giffuni is a Licensed Investment Banker, a Certified Public Accountant, and has been a founder and shareholder in several financial and operating companies. He was previously employed by Deloitte and Touche LLC, the CFO of a large privately held electronics manufacturer, and as an Investment Banker as a Managing Director of Kildare Capital. In addition, he has been a co-founder and chief financial executive in a computer software start-up company and Mr. Giffuni is the co-founder (1995), Managing Member and Chief Operating Officer of Ameriteak Reforestation, LLC which is a principal shareholder in Interforest SA, a forestry plantation project establishment management company in Central America which owns 9,000 acres and manages an additional 8,000 acres of plantation forests. Chris is a Board member of Interforest. He also was a founder and a Managing Partner of Giffuni and Young CPA, P.C. Mr. Giffuni has advised and consulted with numerous companies, both publicly traded and privately held, on a variety of financial, accounting, computer and investment issues. He has extensive experience in real estate including the litigation and settlement of a portfolio of Manhattan apartment buildings encompassing a divestiture well in the eight figures. In addition he has extensive expertise and experience in recording studio technology and operation and is a NY State level licensed soccer coach with collegiate and international experience as a player. Mr. Giffuni has served on the Board of Directors of several public, private, and not for profit entities. Mr. Giffuni is a licensed Investment Banker holding series 63 and 79 licenses. His expertise in M&A transactions is often utilized by clients in buy side transactions during the expansion of the business and sell side activities on an exit. Together with other Investment Banking colleagues at Oberon Securities LLC, he is involved in the capital raise and debt refinance activities of businesses. Timothy Young has provided tax advisory and compliance services to businesses and their owners for more than 40 years. Tim started his career at Deloitte and Touche, LLC, where he consulted with numerous entities, both publicly traded and privately held, as well as, senior management on a variety of tax issues impacting both the business entity and the senior management personally. For the last 30 years he has concentrated on providing tax services to closely held entrepreneurial businesses and their owners. By being closely involved with the planning of client’s business transactions and the personal tax picture of the principals, Tim is able to plan an integrated strategy to minimize the tax burden of the business and its principals.